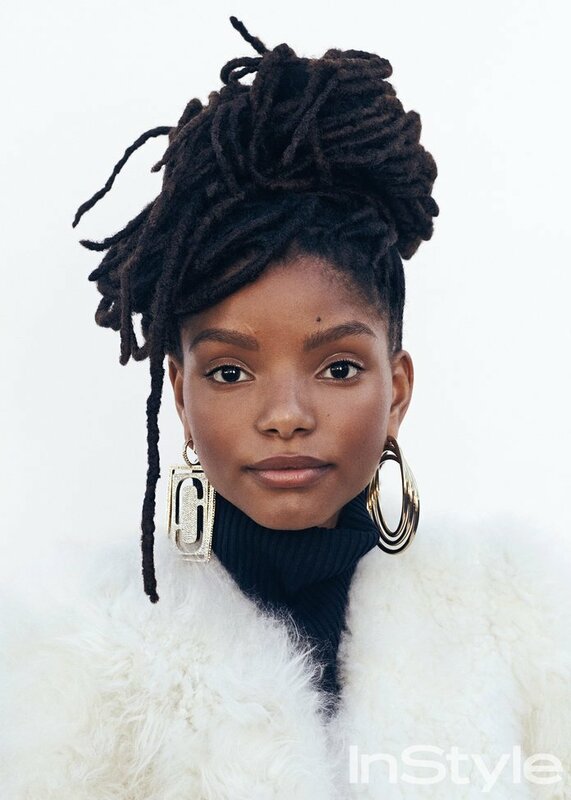 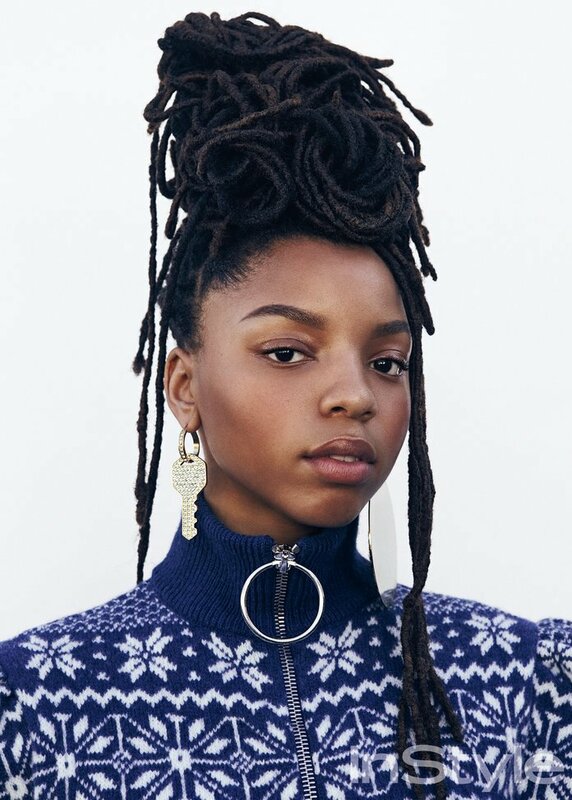 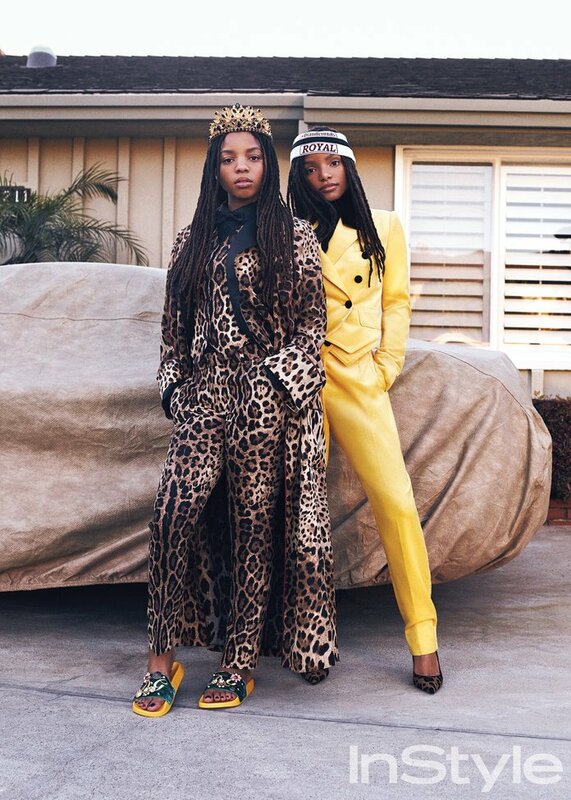 Chloe and Halle Bailey, 18 and 17, respectively, are busy at work on their first album for Beyoncé's Parkwood Entertainment, and the sisters are already making waves for their unique style and phenomenal talents. 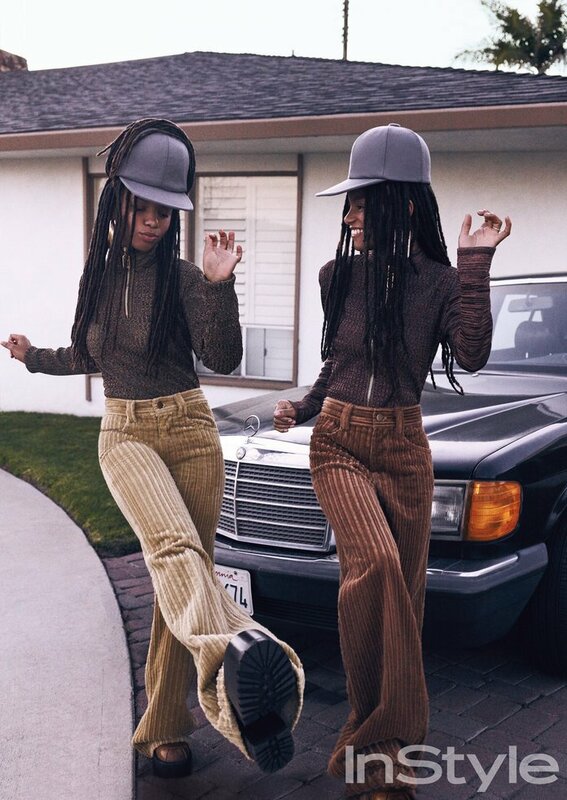 Their spirits shine through in the editorial that is both timeless and very current. 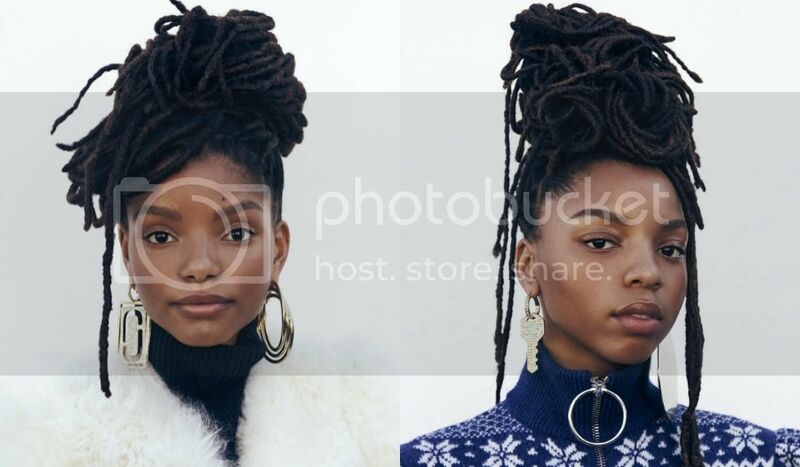 Take a look at the photos and read the full interview hereSty.